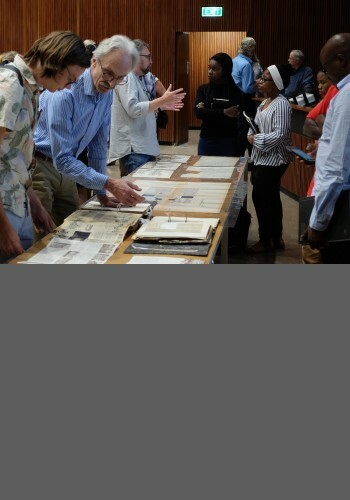 The Department of Architecture is a flagship member of the University of Pretoria. Through internationally accredited programmes and a commitment to innovation, we promote a sustainable and prospering South African society. 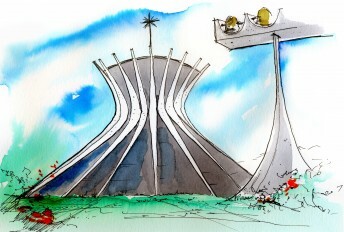 The Department of Architecture at the University of Pretoria is celebrating 75 years of excellence in design education. We are world-class: In 2017 the QS World rankings placed us third in Africa, among the top 25 in the BRICS countries, and within the top 200 architecture and built environment programmes in the world. 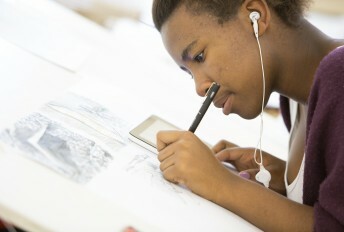 We are unique on the continent: We are the only department in Africa offering full degree programmes, from BSc to PhD, in three spatial design disciplines – architecture, interior architecture and landscape architecture. Following our ecosystemic approach, students are exposed to all three disciplines, as well as urban design, during the course of their undergraduate and postgraduate studies. We value collaboration: We believe that working and learning together is essential to the success of all our endeavours, whether these be research and educational exchange with local and international universities or research organisations, partnerships with industry and communities, determining the future direction of the Department together with our external stakeholders and student body, or our teaching and learning approaches. We look after our students: Nurturing and growing our students so that they can achieve their full potential and are prepared for an ever-changing world is a key concern. We support students with subsidised large-format printing, 3-D printing and laser cutting, a well-equipped computer laboratory and reading room, several bursary and financial aid programmes, regular engagements with top local professionals, and a sponsored student support programme. The ethos of our school is grounded in a belief that the role of the designer in the 21st century is to co-create a better future for the environments and societies within which we work, while honouring the diverse legacies that shaped the present. Practical community engagement, a solid grounding in the practicalities of environmentally responsible design and an understanding of the nested systems within which designers operate inform the regenerative design and development approach that is the hallmark of our Department. The Department also offers a number of research-based postgraduate degrees.